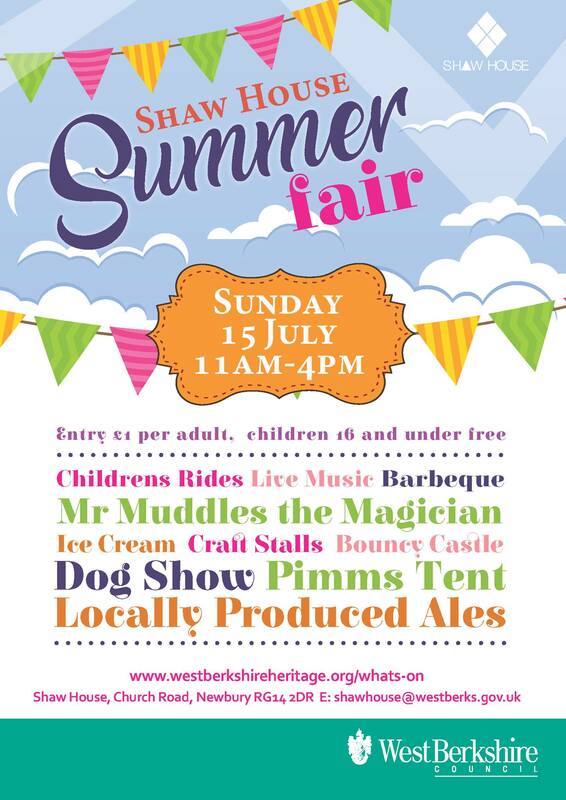 It’s back!… Come and share the beautiful surroundings of Shaw House and enjoy all the fun of the Summer Fair, with artisan food and craft stalls, bouncy castle, children’s rides and fun dog show. 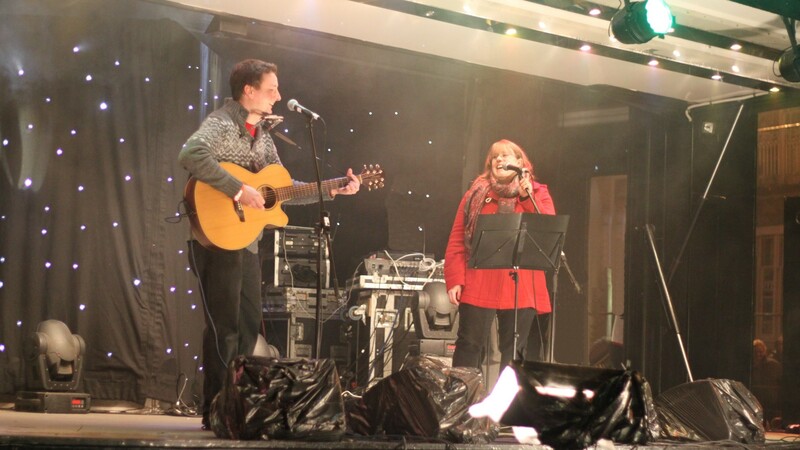 Performances from the amazing Mr Muddle the Magician and live music with Dragonfly Rhythms. After all that fun you’ll be in need of refreshments, there will be locally produced ales, as well as a Pimms tent and barbecue. The perfect day out for all the family! Entry £1 per adult, 16 and under FREE.